Post Tagged with: "Ovi Store"
Downloading and installing apps on your Nokia smartphones are now much easier, thanks to the updated Nokia Drop. With the latest Nokia Drop you can now alternately download and install apps from Ovi Store directly and wirelessly to your device. It’s another method from Ovi Store in your device, direct download to your PC, and SMS. 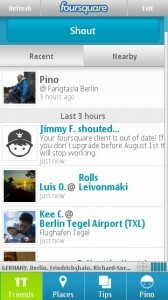 The official application of Foursquare for Nokia received an update which brings new APIs to the system. Promise benefits are not clearly disclose as this is just an API update yet app stability and performance are expected to upgrade. The latest fruit smashing, slicing and pawning game comes to Ovi Store, the Fruit Ninja from Halfbrick. 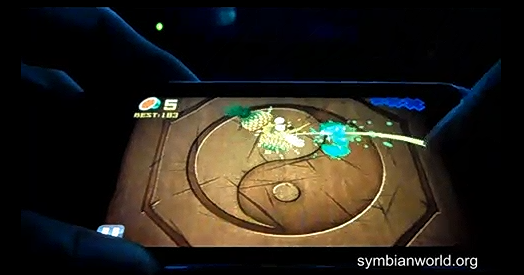 The latest and coolest game now supports Symbian^3 devices mainly Nokia N8 and Nokia C7 but expect to play it with your other S^3 devices too. 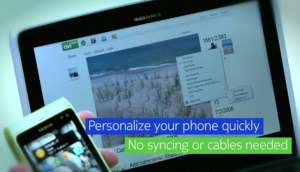 Recently OffScreen Technologies released their first version of Grid Touch for latest Nokia devices. The app gives a new user experience in your Symbian^3 devices. It’s another way to escape the standard menu and experience the new look that you’ve been waiting for. Further more, lets tackle the new awesome customize-based application after the break.